HR Wall 2016 is an innovative platform to discuss the challenges faced by HRs, topics of concern that still put us in a state of dilemma. 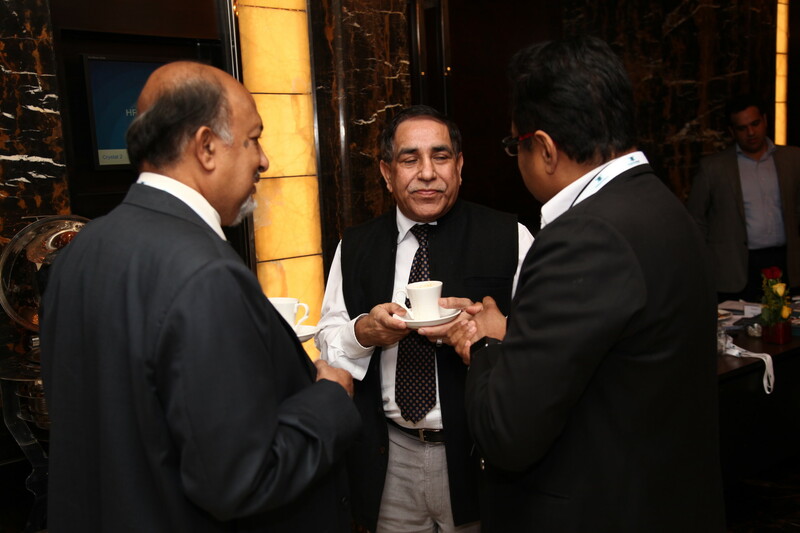 Key HR issues & action plans will be discussed to develop a more pragmatic corporate environment for all . 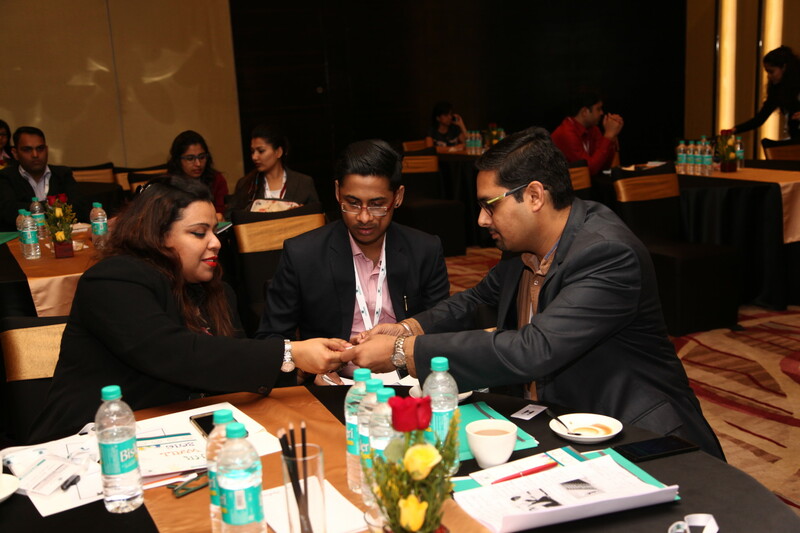 The conference will garner 100+ key Human Resource professionals, C-level exec, functional leads, serious management, concerned employees and helpful recruitment firms and consultancies/ job portals. Giftxoxo helps organizations and individuals enjoy the world's most extraordinary Experiences & Activities. Giftxoxo provides unique engagement solutions for Employees, Channel, and Customers. We provide global technology solutions for handling Engagement, Rewards & Recognition, and Incentives Management. We work with select vendor partners for providing you the best collection of handpicked Experiences, Activities and Gift Cards. Our consumer mobile app Frogo helps one to discover and book amazing experiences. Happy2Refer helps brands leverage the power of referrals to reach & hire awesome people. It is a referral app which creates multi - degree referral chain to amplify the reach by 100x packed with super cool intelligence & exciting rewards making it a win-win-win situation for Companies, Employees & their Networks and most importantly Right Talent. G & CC is a well-known HR Labour Compliance Outsourcing company and have expertise in EPF & ESIC Compliance and Labour Law Compliance and labour Law Licencing Services. G &CC pan India presence ensure that our clients are able to function across the country without any legal hindrances by managing all labour laws legalities and do laising with regulatory bodies and other authorities. Superior Talent India - a Superior Group company - is an award-winning human resource services firm that delivers a full suite of comprehensive HR and Recruitment Process Outsourcing services to leading companies in India. Superior Talent India envisions a transformation of the current tactical, reactive approach to talent acquisition, to a strategic, proactive approach that aims to build a talent community. Middle Earth HR is today one of the largest specialist training, education and knowledge support companies for HR professionals worldwide. b It was founded by Nitin Sanker and Nandita Sanker in 1996. The duo strongly believed that HR in Organizations play a vital role in bringing smiles to the employees and their productivity. They aimed to build HR and thus human happiness by creating learning opportunities and bringing a change in HR in Organizations. 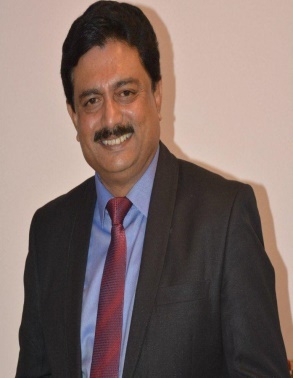 Mr. Chandan Sengupta is a seasoned professional with over 31 years rich experience in Human Resources, Personnel Management & Industrial Relations and Legal & Administration. Region and CII National Committee on Industrial Relations for the year 2016-17. He is also nominated as member of the National Committee of CII for Skill Development for the year 2016-17. He is nominated as Chairman for the year 2016-17, 2017-18 for the Honda Cars India Limited Suppliers Club for HR & IR for Gurgaon Region. 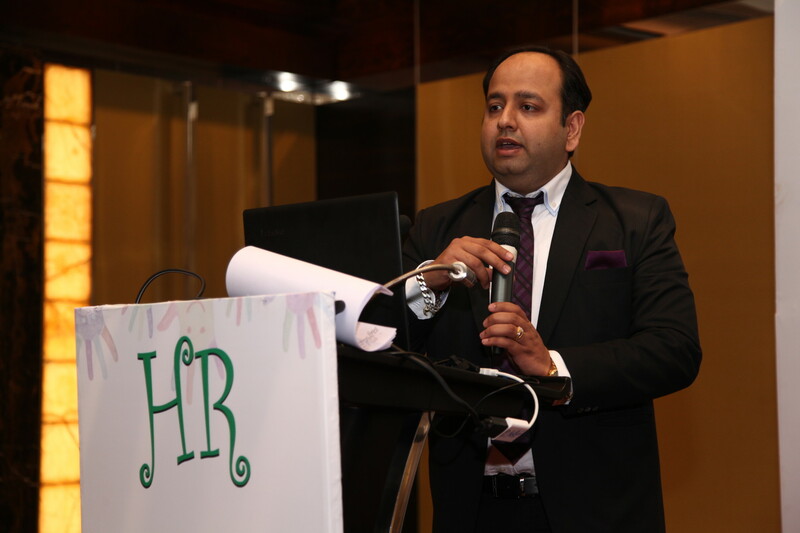 He currently holds the position of Director Human Resources with one of the Highest Room Inventory hotel in Delhi NCR, Hotel Royal Plaza. 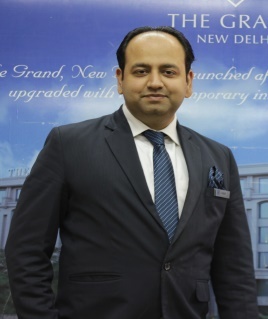 Under his guidance and mentorship in year 2014, Hotel Crowne Plaza Today Gurgaon, a brand of IHG group, ranked # 1 position in Employee Satisfaction Survey by TNS Global, while competing with 42 Crowne Plaza Hotels across South West Asia. This historic achievement by any Crowne Plaza Brand Hotel in India was the result of his dedication and teamwork. He has been invited by Best of the Business Schools & Hotel Management Institutes for his Behavioral Trainings and has taken workshops on Team Building, Motivation, Leadership, Perception & Attitude etc. 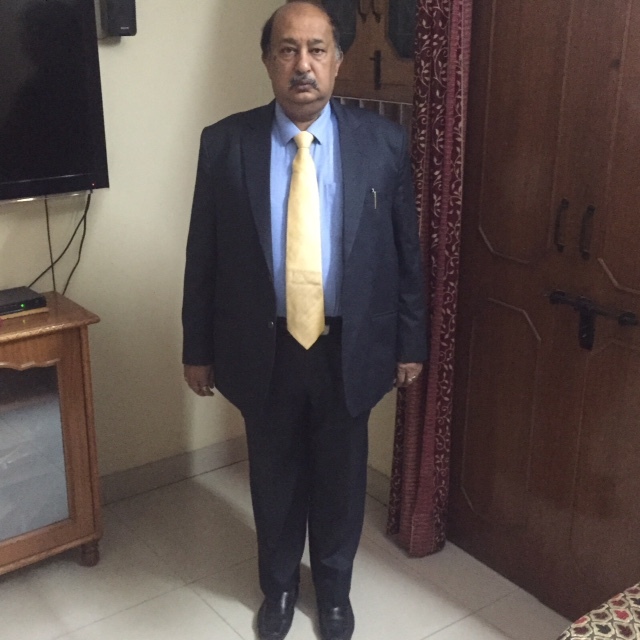 As a professional, he has extensive experience of 37 years plus across a broad range of Corporate/Plant with multinationals and big business Indian groups. Joined LANCO Group in June 2010 as Chief Human Resource Officer, responsible for Talent Acquisition, Management & Development. He is working as Strategic People Partner. He is well versed with Automobile/ Manufacturing/Infrastructure Industry & its processes to achieve operational efficiencies with customer service orientation approach aligned with commercial acumen. Nimit Bavishi is the co-founder of Happy2Refer , an innovation Employee Referral & Engagement Solution for corporates. Happy2Refer has been successfully implemented in 20+ companies and have shown tremendous success to its partner companies. 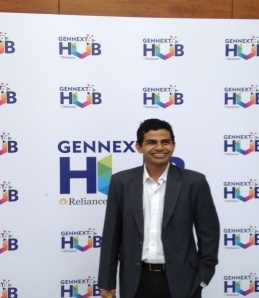 Nimit is a serial entrepreneur and has been associated with HR Technology for the past 4 years. Prior to that Nimit worked with the World Bank as an investment analyst and Deloitte as business technology analyst and had successfully evaluated project worth millions. During the course of work and through his experience, Nimit has developed expertise in business management, technology and consulting. Nimit has completed his CFA and also IT engineering from VJTI Mumbai. 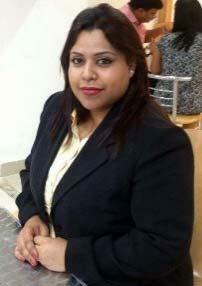 Devina Comes with over 4 years of experience in Solution Sales, Key Accounts to Corporate Entities. She holds a MBA Degree from BIMHRD, Pune University. She has worked with Naukri.com. In Giftxoxo, she handles Key Business Management, End-to-End Corporate Sales, and Customer Relationship Management. In free time, she loves Travelling, Dancing & Reading books. Shampa is a capability building specialist, adept at managing cross- functional teams. She is experienced in handling diverse industries over 18 years+ in areas of Training, L & D and Sales. An entrepreneur at core, she has set up and managed L & D and branding of multi distribution business houses. As a Faculty, she believes that Teaching / Training and Learning go hand in hand, and acknowledges Life as the greatest Trainer. Group Chief People Officer - Uniparts Group Ltd.
A commerce graduate with MP&IR from University business School Pan jab University .86 batch. Having experience of around 30 years in the area of Human Resource/Admin in companies like UPTRON/Ranbaxy Group/OTIS/Marubeni. As generalist with core competencies in area of Setting up new organisations, Talent acquisition, Retention/Compensation and benefits, Rewards and Penalty, Industrial Relations.Presently with CTCI group of Taiwan a leading EPC organisation in the world as Head of EMO/BD. Visiting Faculty to various management institutes . In SMEs- can bosses be good HRs? High end qualified or Street Smart? Uniform job application process/ portal- industry wise? Selling an unattractive profile to a candidate: Worth it? Regular external HR Assessment- How good; How bad? Recruitment policies: Do we need any change? Whose representative: Management�s or Employee�s? Do non-financial incentives really work with employees? 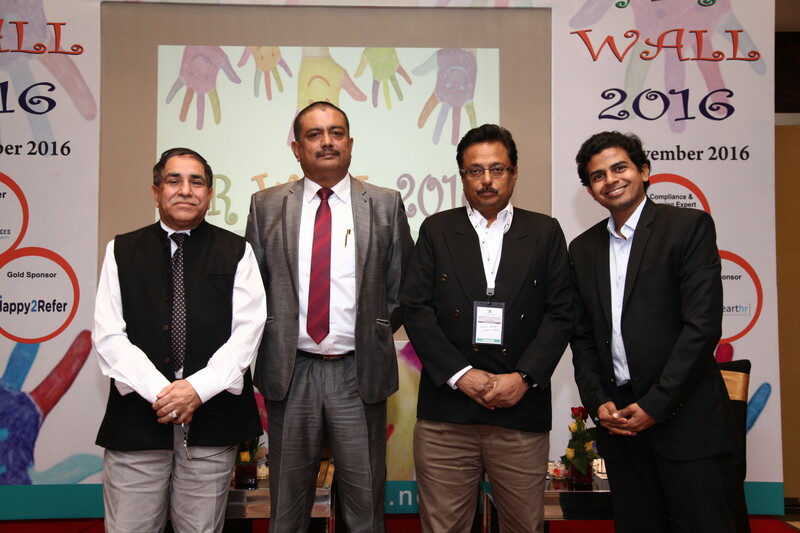 Well organised and knowledge sharing was very much appreciative. Simran Preet Grewal - Sandhar Technologies Limited. Good speakers, with good research and data. 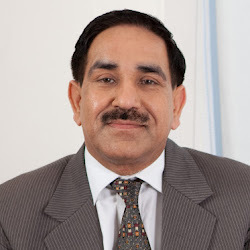 Manoj Kumar - Sandhar Technologies Limited. Excellent coordination, good knowledge sharing session, well managed. 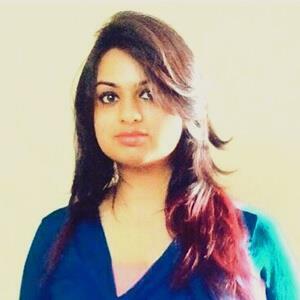 Harpreet kaur - Sandhar Technologies Limited. Getting right and relevent speakers. 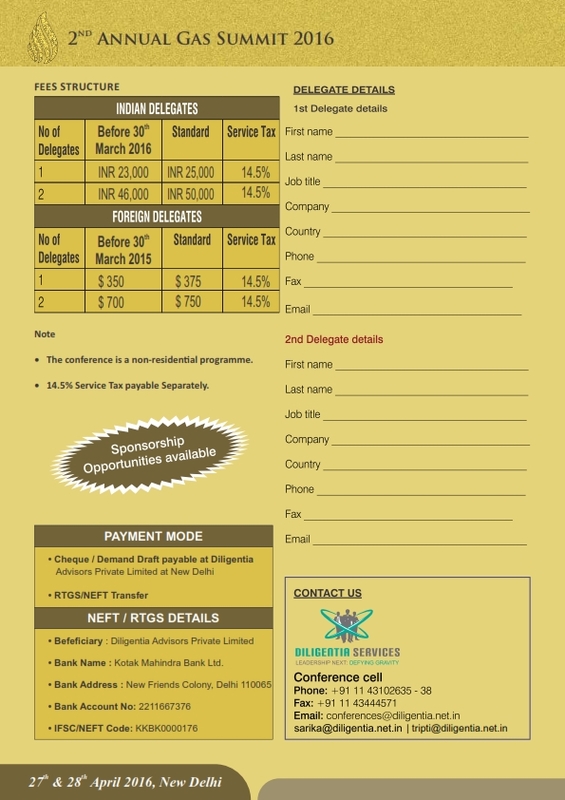 Nikhil Mathur - ECO Rent & Car.